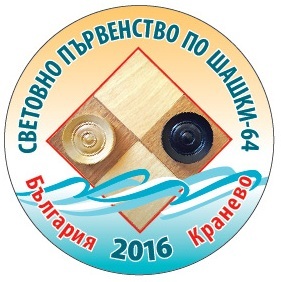 International Draughts Federation (IDF) in accordance with the calendar of the competitions in 2016 holds from August 24, (arrival day) till September 03, 2016 (departure day) at the Sports Complex «Aqualife», Kranevo (Bulgaria) World Seniors Championship in draughts-64. 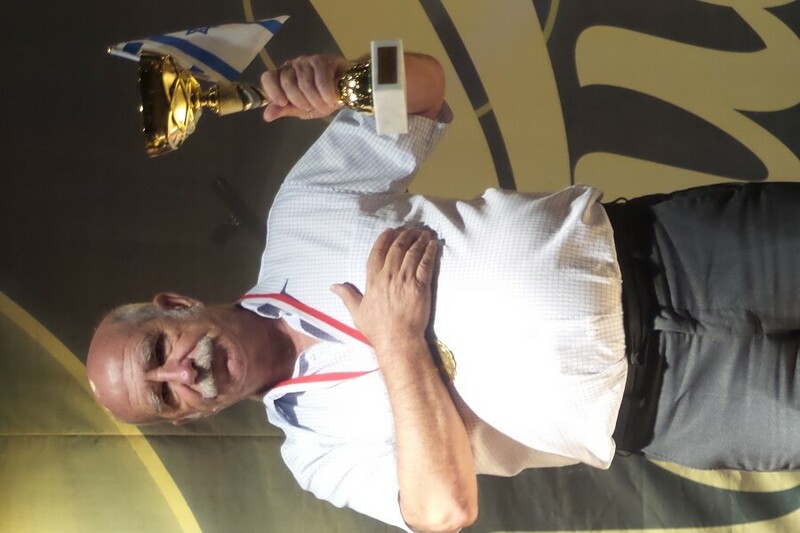 Yuri Kirillov (Israel) in men and Yulia Kuznetsova (Russia) in women won blitz. 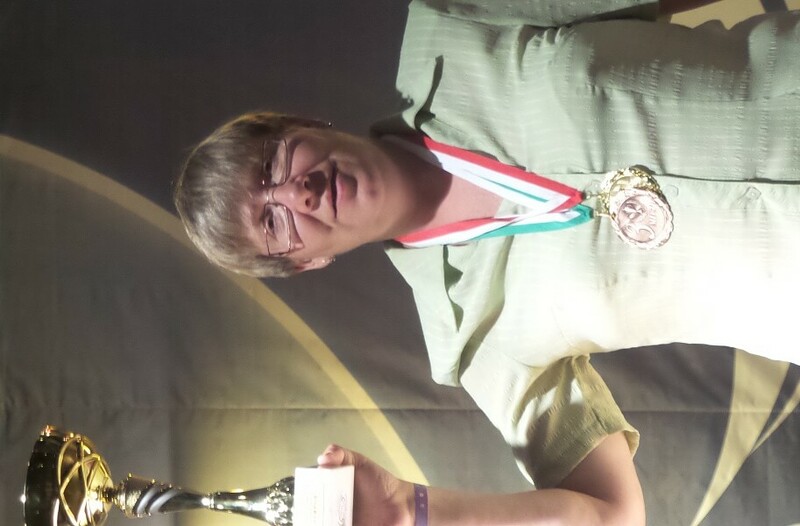 In classic program Ion Dosca (Moldova) won in men and Regina Pironen (Latvia) won in women. See results. 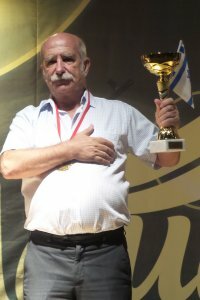 23-09-2016 The winner of the blitz program, Grandmaster Yuri Kirillov from Israel sent analyzed games of the World Championship among veterans. 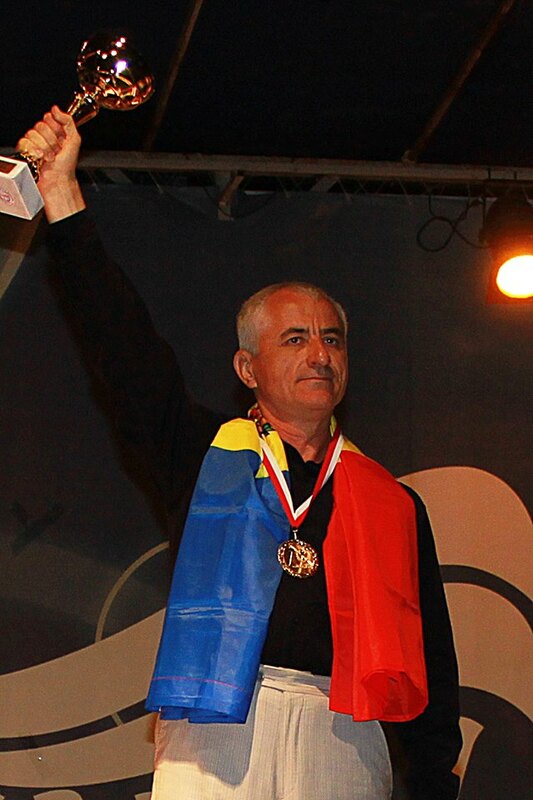 International Grandmaster Gennady Shapiro from Germany sent an overview of the games. 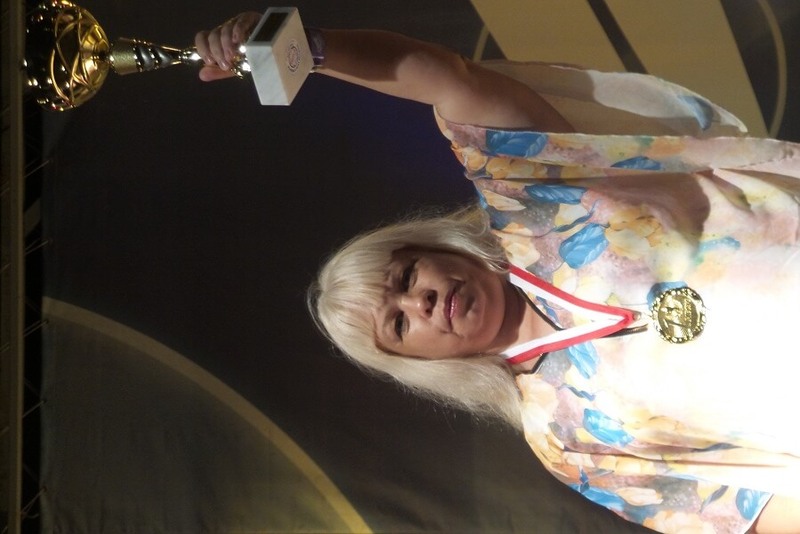 02-09-2016 Classic program ended with the victory of international grandmasterd, ex-world champion Ion Dosca (Moldova) in men and Regina Pironen (Latvia) in women. 27-08-2016 Classic program started. 18 players from 10 countries participated. See current results. 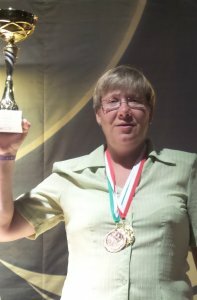 25-08-2016 World Draughts-64 Championships 2016 among youth, veterans, people with disabilities and teams started in Kranevo (Bulgaria). Opening ceremony was held at 12.00. Blitz started at 15.00. 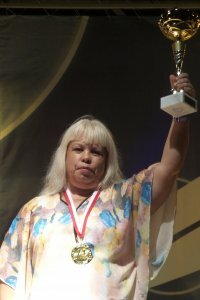 Grand Master Yuri Kirillov (Israel) won in men and Master of sport Yulia Kuznetsova (Russia) won in women. Blitz – with time control 3 minutes till the end of the game plus 2 seconds per move. All types of the program will be played with draw according to the official tables moves and positions. All participants claimed by national federations are allowed to participate in World Seniors Championship-2016. Each participant of the competitions should pay organizational tournament fee at the day of arrival: 40 euros for participating in the classic and blitz program. Hotel accommodation is in 2-3 bed rooms with facilities in the room. 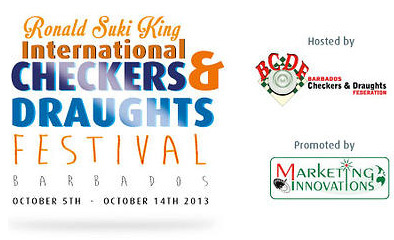 Rooms will be booked in the order of receipt of applications. All participants and accompanying must residence in Sports Complex “Aqua Life” from August 24, till September 03, 2016. In case of violation of this paragraph penalties will be applied. Housing Aqualife (mostly triple occupancy) – 250 euros per person. 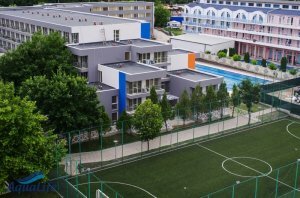 Housing Aqualife Sports – building, where competitions are held (triple occupancy) – 300 euros per person. Housing Aqualife Active (double occupancy) – 300 euros per person. Payment for additional days for the earlier arrival and later departure – for further application. Applications for participation in the Championship must be submitted from national Federations to the office of International Draughts Federation not later than July 24 on e-mail: [email protected], with copy [email protected]. 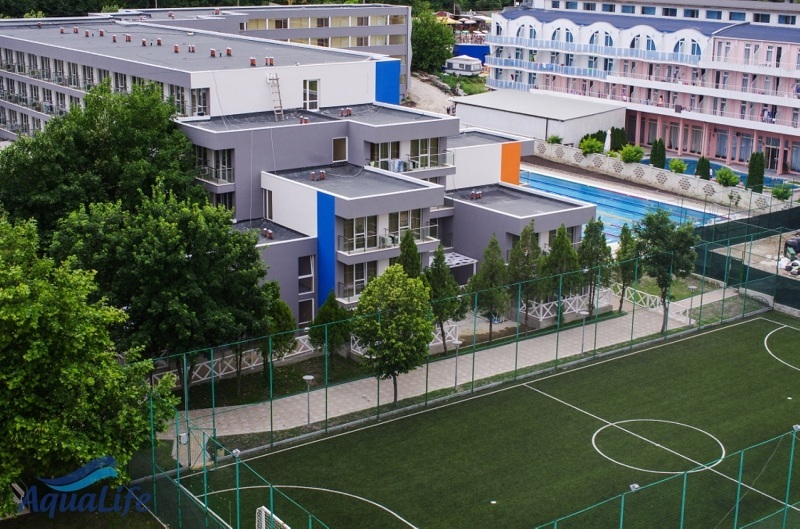 Applications for obtaining visas only with letter of guarantee from the national federation about accommodation in the sports complex “Aqua Life” (up to July 20) and booking accommodation (up to July 24) must be submitted to Langina Antonina, tel. +7 921 7777231, e-mail: [email protected]. Application form published on the site.